Uptown Aces is another well-run casino from the folks at Deckmedia N.V, the operator is licensed in Curacao and has been online since 2014. With just over 130 RealTime Gaming video slots that offers excellent payback its virtual floor has a great selection for every player. 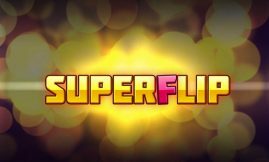 Besides its unique assortment of slots, it offers table games (several Blackjack varieties), specialty games (bingo, keno, scratch cards), video poker and high limit progressive jackpot slots. Its game library offers a nice variety to players from the United States, Australia and to the rest of the world. The games are playable on mobile devices and on PCs for real cash or for free. From its incredible selection of games to its captivating bonuses and everything in between, Uptown Aces has everything for the online casino gaming enthusiast. In short, patrons have a lot of reason to visit the site. Restricted countries: New York, Kentucky, Washington State, Maryland, New Jersey, Louisiana, Israel, Missouri, Moldova and South Africa. A massive high roller bonus of $8,888 strung out over 6 deposits awaits first timers! The bonus can be used to play slots, Real-Series video slots, keno and scratch cards, no maximum cash out rule applies you can win as much as you can! The first deposit bonus is 250% up to a smashing $2,500, before the bonus is credited to your account you must provide the code ”UPTOWN1ACES‘ first. This is not all, the moment you accept the bonus Uptown Aces also throws in a cool 50 free spins on Enchanted Garden, this offer is only available until the end of March 2017. Important: Players who accept a sign on bonus are not allowed to wager more than $10 per spin, if you do your winnings will be voided. Before you accept any bonus read its terms and conditions carefully. In the best interest of fair gaming a withdrawal will only be granted if the bonus has been rolled over 35 times the deposit and bonus sum (35xd+b). It’s a great bonus on all counts but the WR (wagering requirement) is a tad heavy for my liking. But on the positive side, it does boost your bankroll by a hefty margin and it improves your odds at winning something. 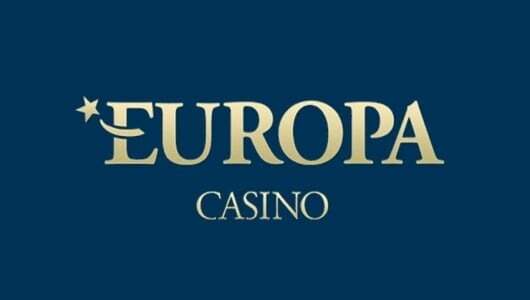 Table game players are in for a treat too they receive a bonus of up to $1,500 no max cash out! Make sure you don’t miss out on these spectacular bonus offers! Pertaining to the bonuses they are sticky and cannot be withdrawn. There’s even a bonus for low rollers of 100% up to get $100 free! The bonus can be redeemed with the code ”100ACES”. With a low play-through of 15x it can be used to play slots, keno or scratch cards plus it’s no bogged down by a silly max cash out rule. Depending on your VIP status for every $1 you wager you’ll earn a specific amount of Comp Points. Once you’ve accumulated 100 comp points you can exchange your ‘Reward Points’ to real cash! Therefore, 100 comp points equals $1 in real money. The rewards program for VIPs starts off with ‘Neon’ all the way to ‘Uptown (Level 4). Each level offers its own unique bonus packages, percentage cash back on losses, comp points system and extra benefits. To give you an example high staked players at the highest level (Uptown) get 1 point for every $4 they bet, instant cash back of 50%, daily bonus of 150% up to $750, birthday bonus, extended withdrawal limits and faster cash outs. 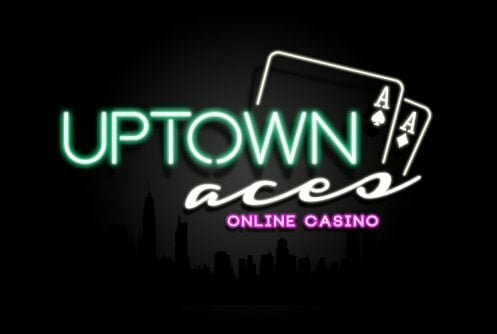 Powered by RealTime Gaming, Uptown Aces offers USA patrons a fair amount of downloadable and browser-based games that includes 3 and 5 reel video slots (majority), table games, video poker, specialty games and progressive slot jackpots. The games games can be played by downloading the casino’s software onto your Mac or Windows PC, or the games can be played via ‘Instant Play’ on your mobile phones, the amount of games that can be offered are reduced though. 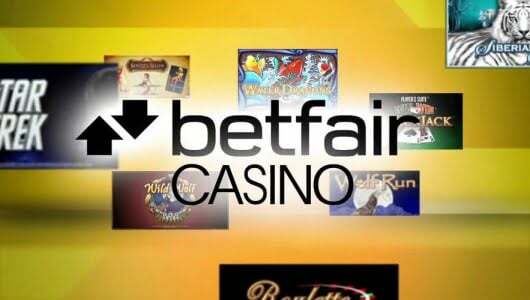 The largest portion of the games are 5 reel video slots that include games like Enchanted Garden, Cash Bandits, Caesars Empire, Bubble Bubble, Pay Dirt and many more. Despite their age these games are unique since they’re regular cash cows which paid out huge sums in the past. If you don’t believe us you can read more about their spectacular wins on this page: https://casinowhizz.com/sloto-cash-casino-5-loosest-rtg-slots-july-2016/. This RTG video slots is awash with wilds, multipliers, scatters and pays a top jackpot of 38,000 times your stake! Lokinlove withdrew the cash he has won via Bitcoin which he received after within 20 minutes (https://casinowhizz.com/slots/nova-7-slot-review-bonus/). If you prefer 3 reel slots you can try your luck on brick-and-mortar classics such as Diamond Mine and 7S and Stripes. High variance progressive jackpot slots that offers top cash prizes of $1 million dollars plus provide high octane play. Popular progressives at the moment are Megasaur,, Jackpot Piñatas, Cleopatra’s Gold, Aztec Millions, Shopping Spree etc. RTG is known for its fun and captivating slot machines, expect a few dry spins but they’re also punctuated by the odd ‘BIG’ win. There’s a fair amount of table games that includes several blackjack varieties, Pai Gow, Poker, Rummy and War. Table limits start off with $1 and goes up to $100 per hand. Last but not least there’s also a nice video poker variety (1 hands up to 100 hands) such as Aces and Faces, All American, Bonus Poker, Jacks or Better, Joker Poker, Deuces Wild and many more. The in-house customer support at Uptown Aces is good. Casino reps can be contacted through telephone, email and a live chat text facility. Support can be contacted 24/7, I find the help desk to be responsive and well-trained. Your private details such as your banking, email and residential address is protected by 128-bit SSL (Secure Socket Layer) encrypted software. This is the standard software used by banks across the globe. When it comes to fair play and the randomness of its RNG (random number generator) Uptown Aces guarantees its players that its tested often and it gives players a decent shot at winning. The operator does not post the RTP of its games at its website neither does it mention which company audits its software. Having played a few real money spins ($500) at the casino I can vouch that the games are fair albeit a tad tight at times. Prior to your first withdrawal the casino will request a copy of your ID, driver’s license or passport, a utility bill and a bank statement not older than 2 months. The reason why the operator does this is to verify the authenticity of your account or credit card information. This is needed to maintain the utmost standards of security and player protection. Deposit and withdrawal methods accepted are Bitcoin, Visa, MasterCard, Bank Wire, Skrill, Bank Wire, Skrill, Direct Payment, EcoPayz, and Ukash. Payments are normally concluded with a few days. Check withdrawals to U.S players takes anything from one to two weeks. The maximum amount that can be withdrawn per week is is $5000 while bigger amounts will be split into multiple payments. If you’re a Bitcoin player and you’re using it for the first please read this article: https://casinowhizz.com/using-bitcoin-deposit-method-online-casinos/. One thing that really puts a smile on my face is that all progressive wins are paid out in one lump sum, unlike some of the other USA online casinos. The weekly withdrawal limit for first time patrons is $4,000 thereafter it’s $5,000 per week. Management will also determine each player’s withdrawal limit based on VIP status. In the event of a win of $25,000 the casino will issue a payment of $5,000 every week until the full amount is settled.